Your level of fitness determines the level of skill you can apply. Without a doubt the more highly conditioned you become, the more consistently you can perform. Getting your conditioning program right, gives you an unparalleled competitive edge. 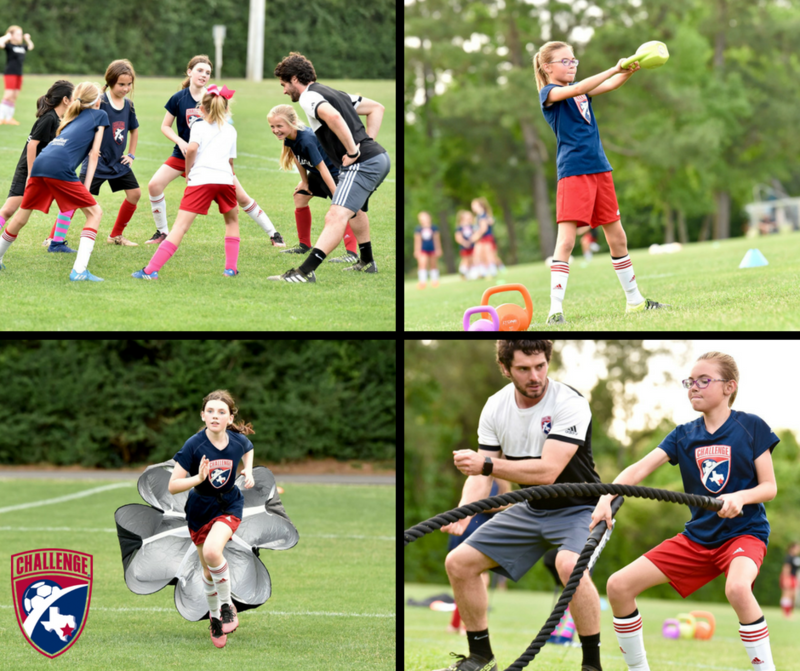 Natural ability combined with hard work and application of a sports performance program players can tap to a level of potential they never realized was within them. Challenge are proud to announce the opening of the Challenge Soccer Club weight room. 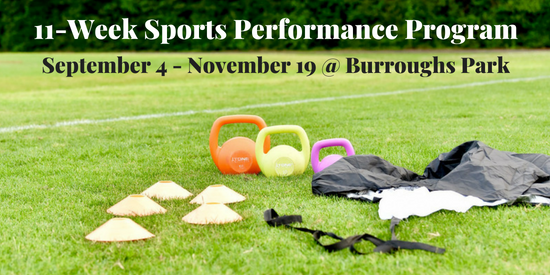 Where in the sports performance programs the athlete can improve their strength, power and become more explosive!